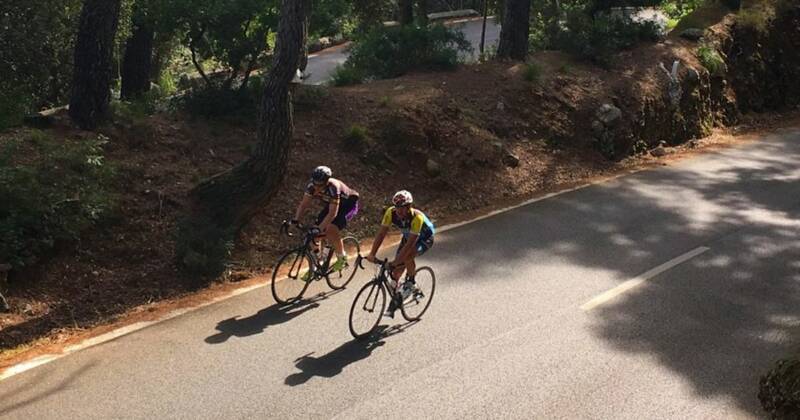 This incredible weekend of Road Biking around the Mallorcan countryside will leave you gasping for more. You will get to see some of beauty that Mallorca has to offer all from the saddle. You will be contacted by the SunVelo office to collect info. You need to be able to ride a road bike for at least 25km each day. Your driver will meet you at Palma airport.